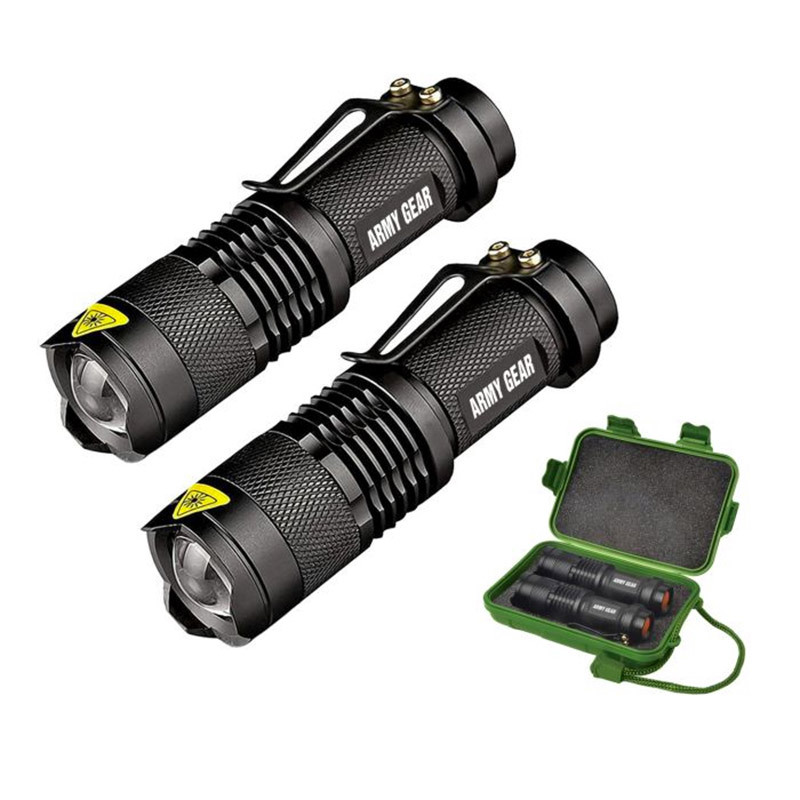 Drop by The Awesomer Shop today and grab this pair of UltraBright 500 lumen pocket flashlights. They’re made from durable aircraft-grade aluminum, and come packed in a handy storage case. Each light has two brightness settings and an SOS mode.